Being a Rainbow, Brownie, Guide or member of the Senior Section opens up a world of opportunities that will last a lifetime. It provides a safe, girl-only space to explore the activities, issues and possibilities that are available to girls today. 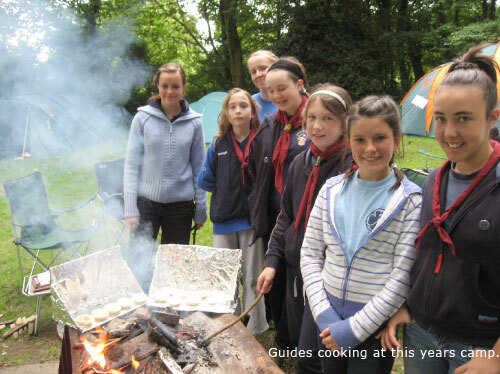 Being a Guide is all about learning new skills, making your own decisions and having fun enabling girls and young women to develop their potential and to make a difference to the world. 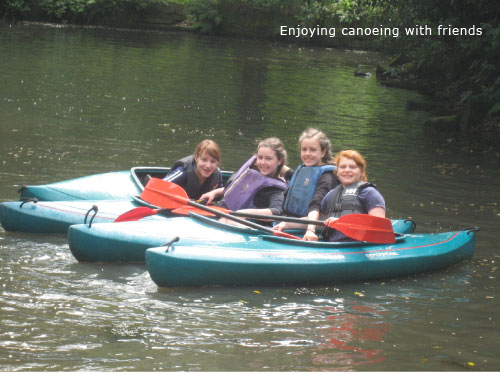 The range of activities is here at Holy Name Guides is enormous and there's something for everyone, from outdoor challenges to learning new skills, international travel to getting involved in community action projects. And whether climbing and canoeing or having your say on how we operate, one thing is certain. You'll make a lot of friends and have a lot of fun.